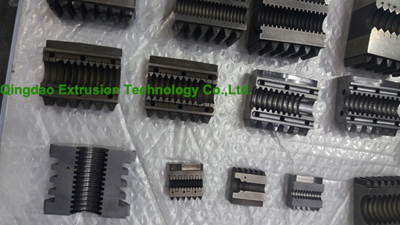 Machinery for the production of single-wall and double wall corrugated tubes and pipes made of PE, PP, PVC, PA, EVA, PVDF, TPE etc. 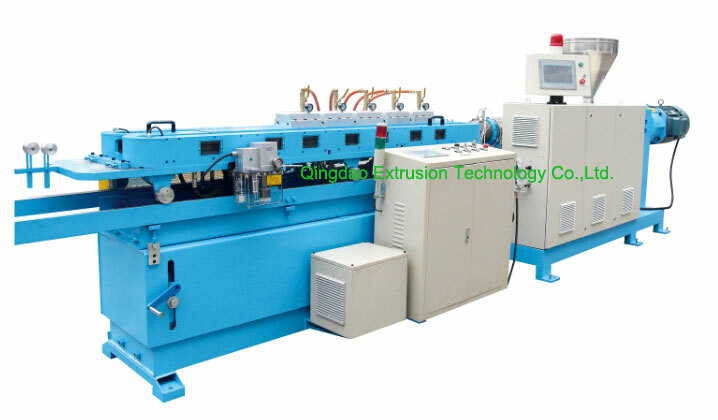 The range includes: Water cooling corrugator, Blow forming system corrugator, Vacuum forming system corrugator, Sequential mode corrugator, Variable Chain Length corrugator. 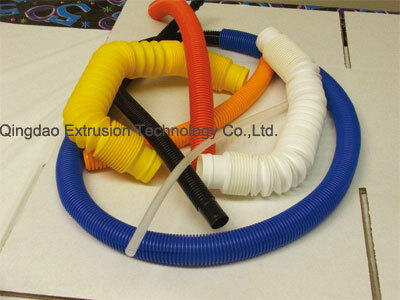 corrugators systems for pipes with interior diameters from 4.5 mm and exterior diameter ranging up to OD 700mm in a variety of thermoplastics..